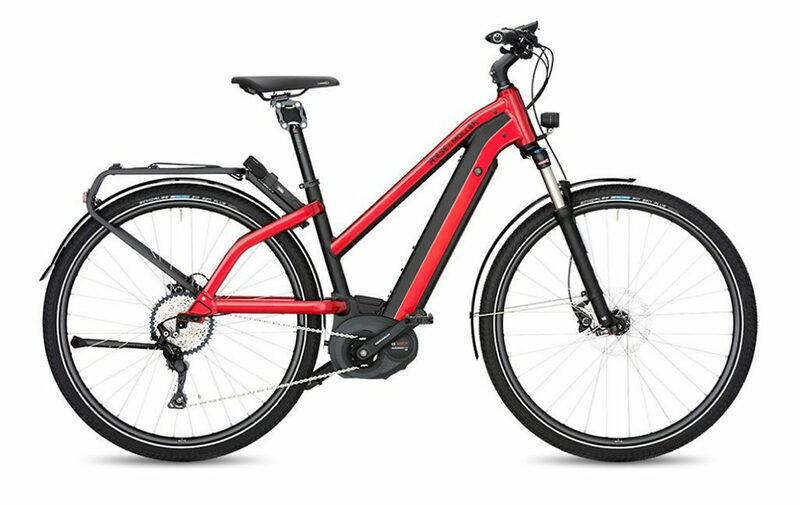 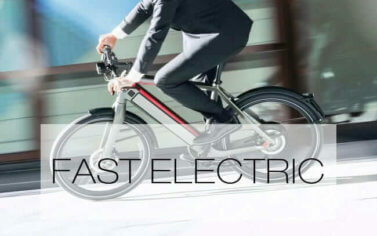 Zipping around outdoors, asphalt and dirt blurring below you, the power of an electric motor boosting you across the terrain. 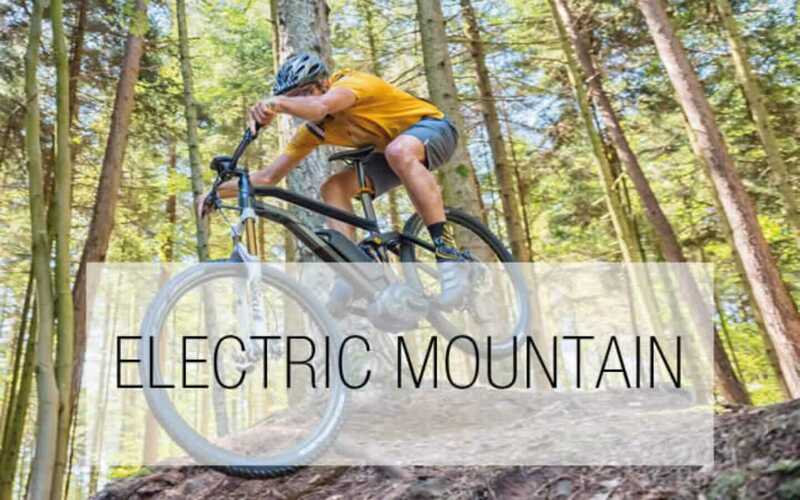 Ride fast and fun, without huffing and puffing to crest that cliff or keep up with car traffic. 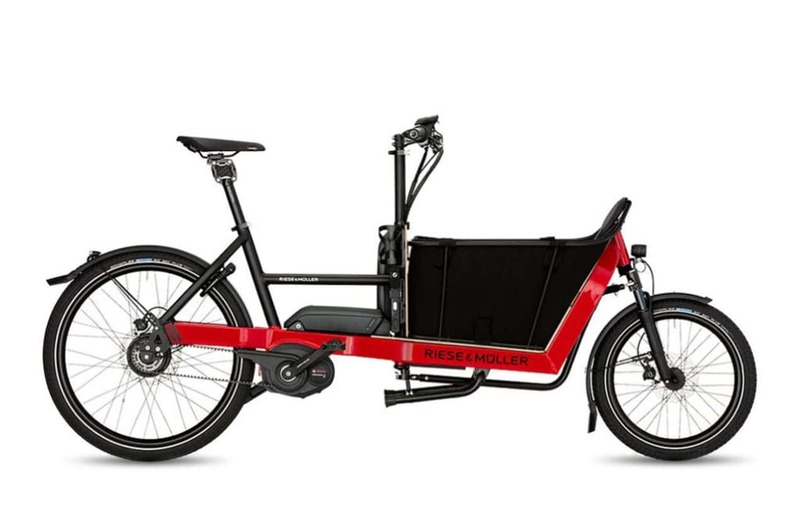 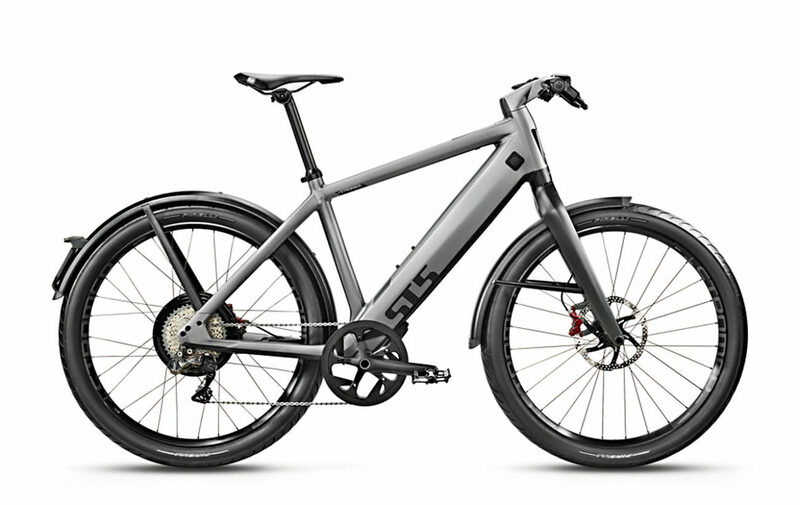 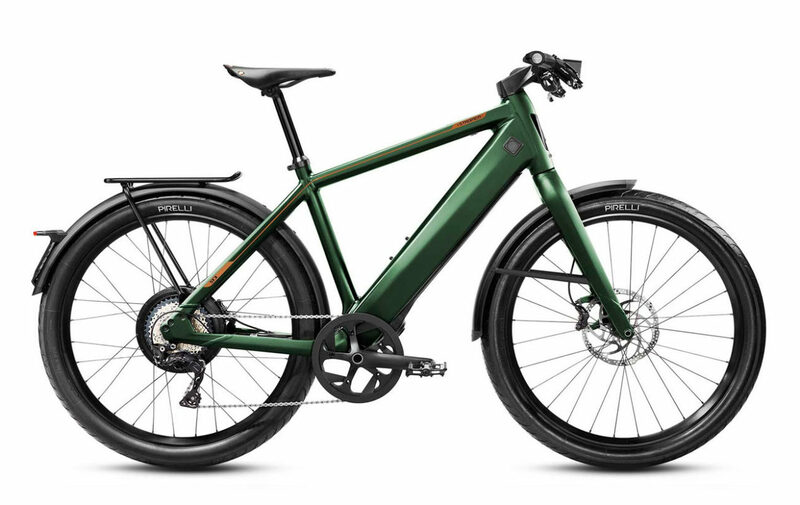 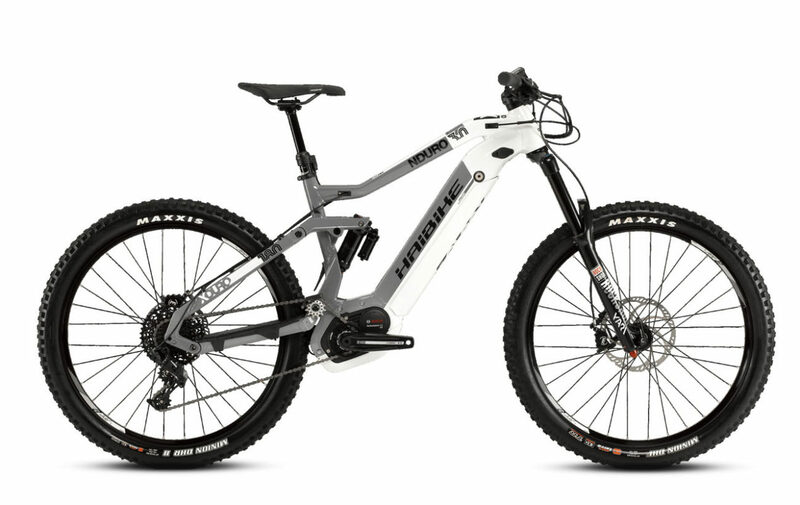 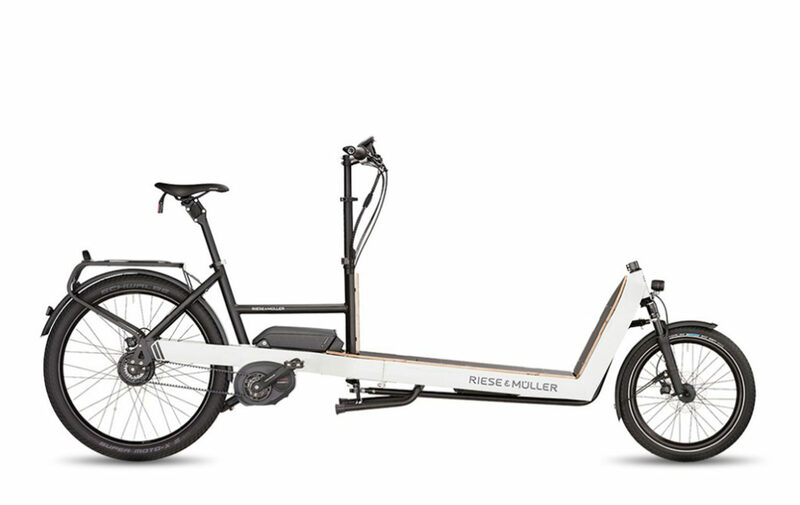 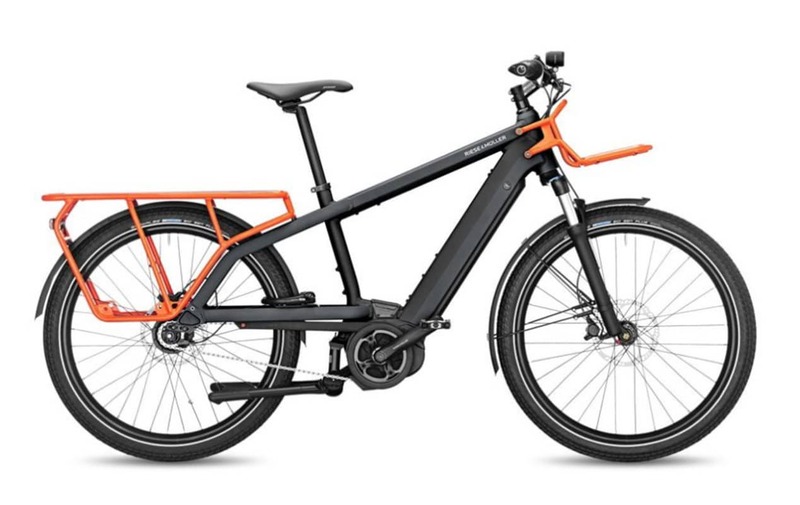 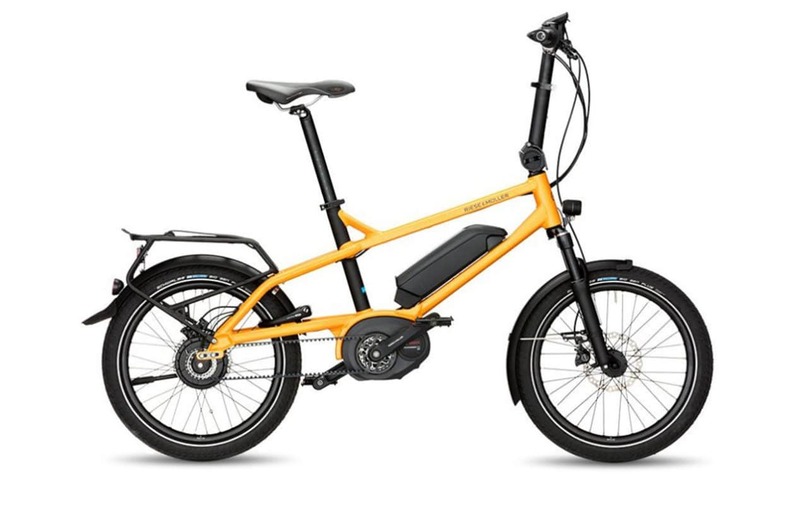 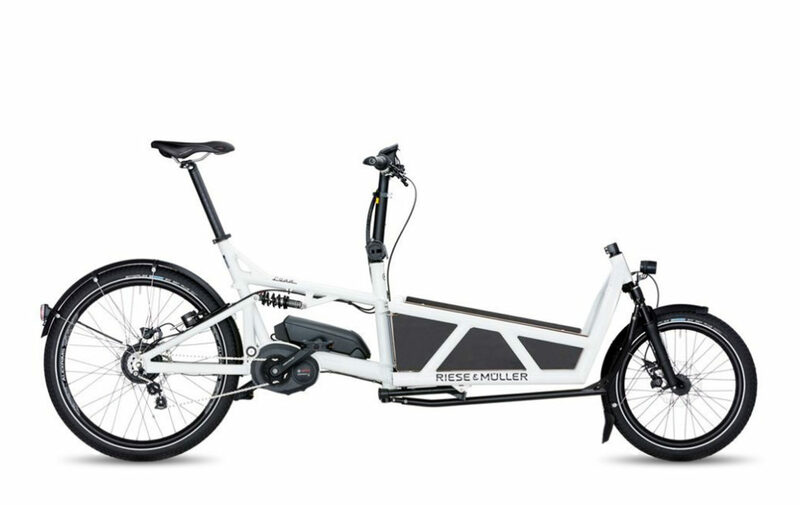 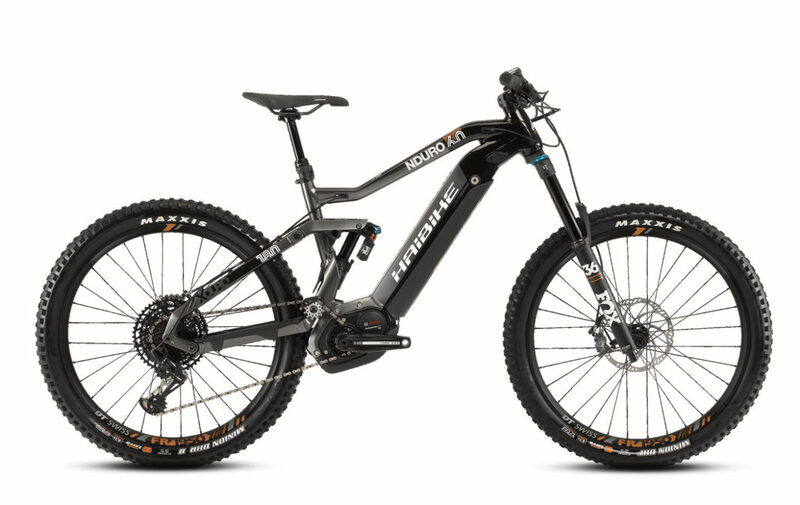 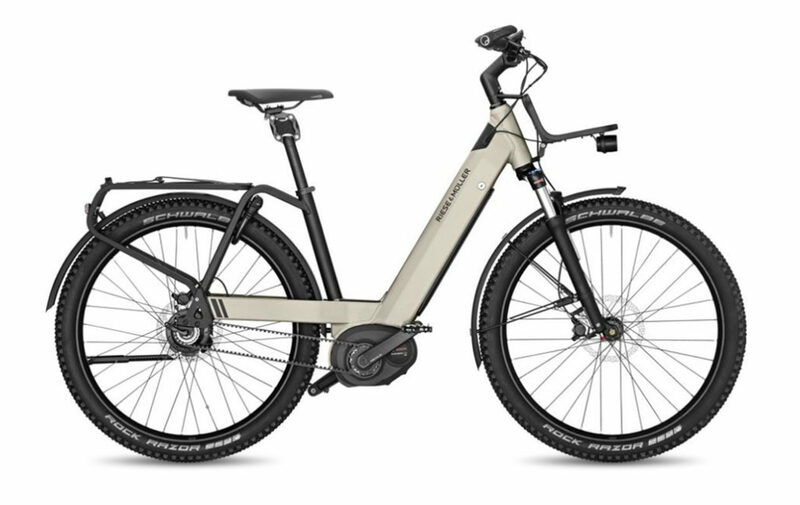 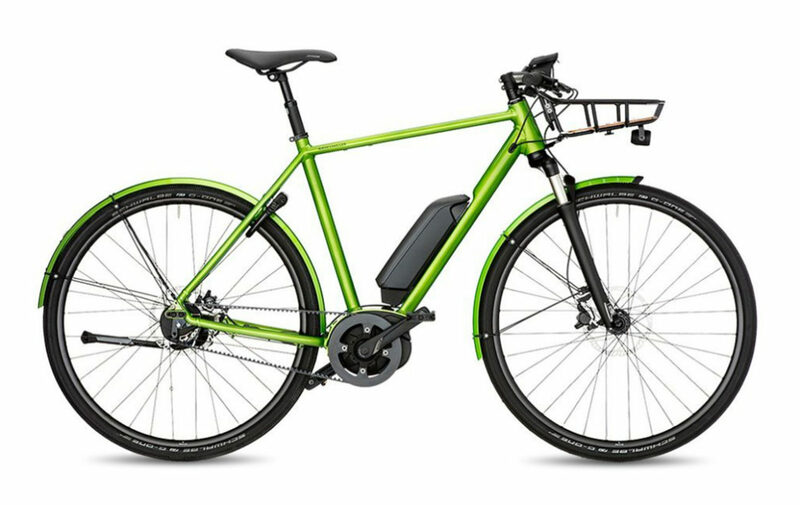 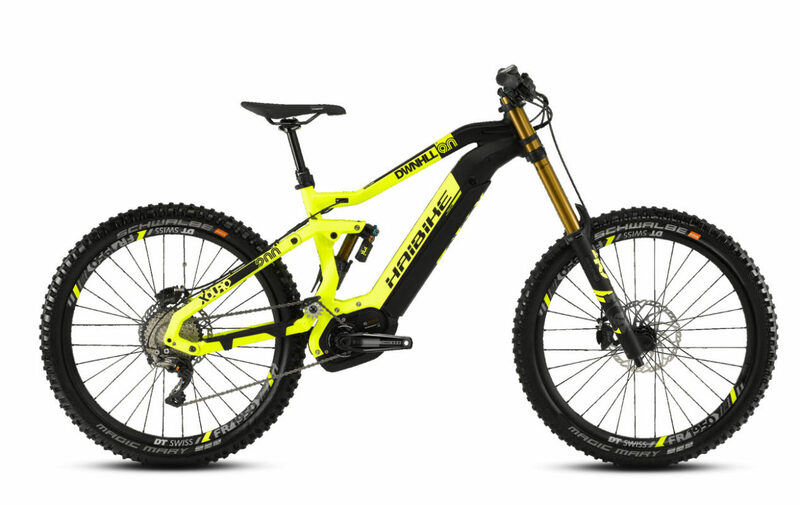 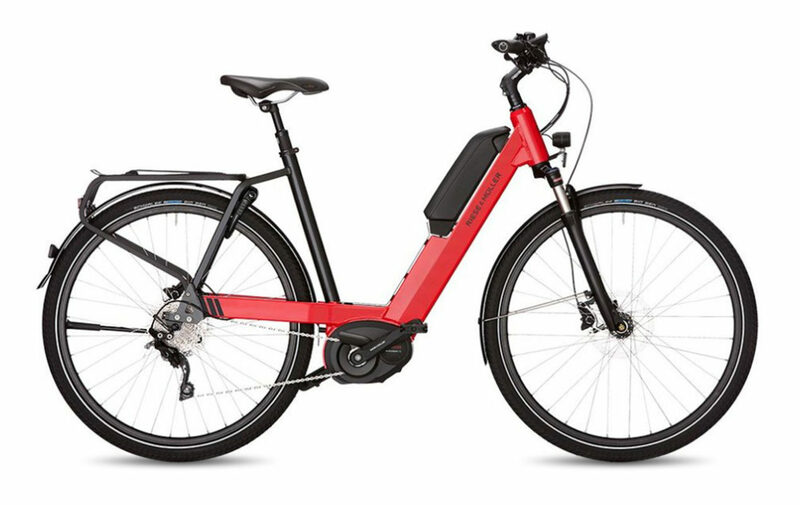 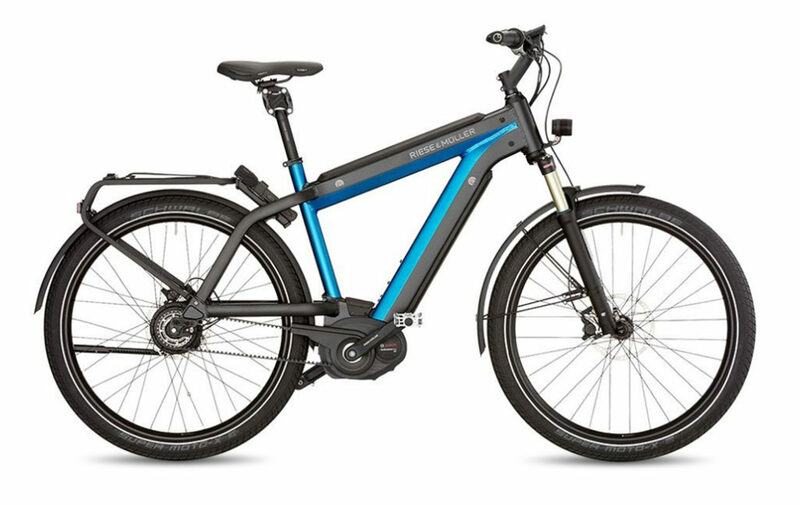 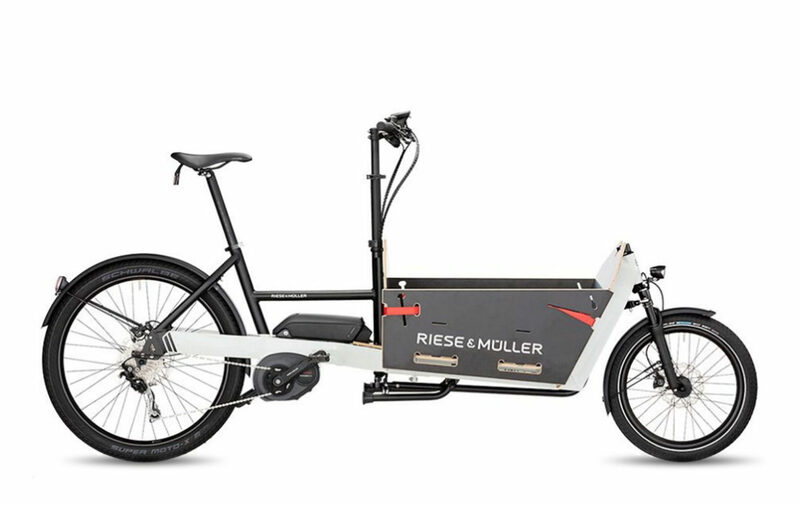 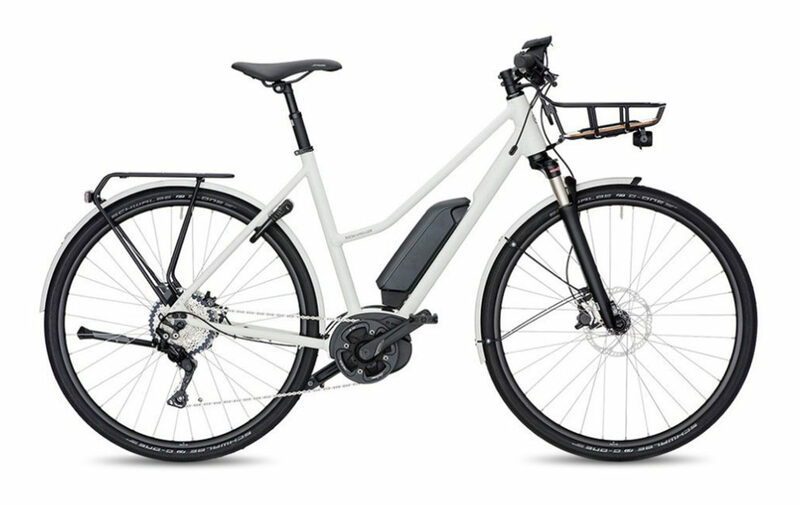 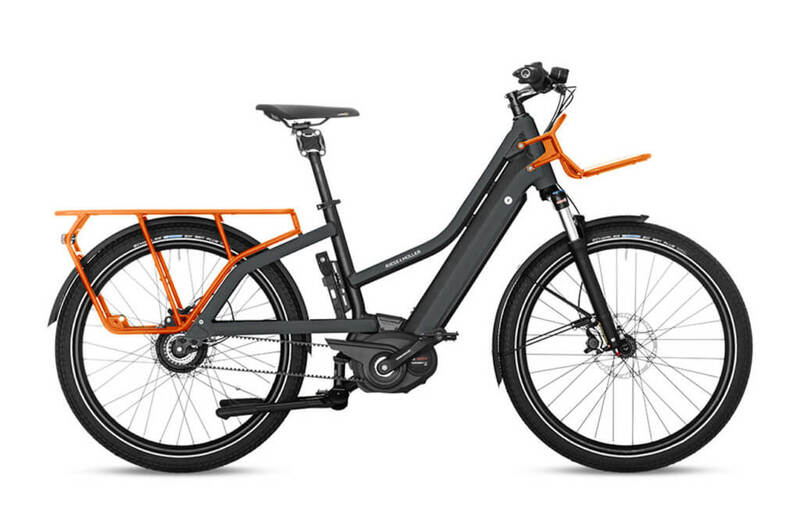 For mountain biking, urban racing, and all­around action, these are the best e­bikes to experience the thrill of riding roads, trails, and hills. 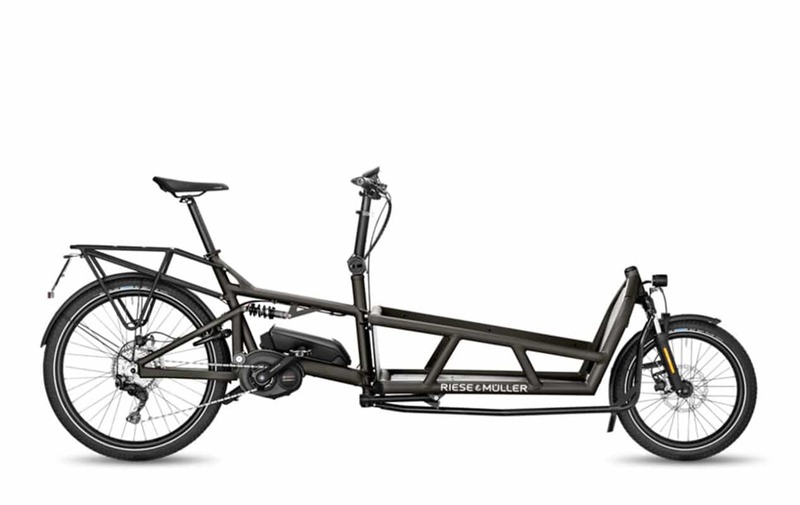 Let your inner olympian or superhero come out for a ride.